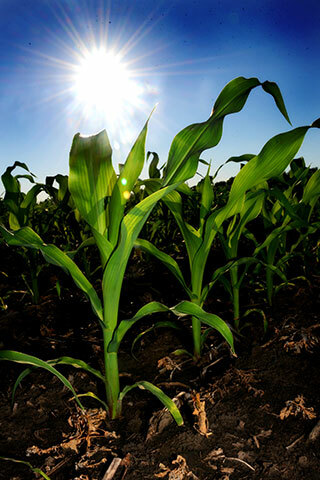 The focus of the North Dakota Corn Council’s research and education program includes projects that increase the production, profitability, and market opportunities for northern corn growers and the northern corn industry. Projects should focus on value-added projects; new product development; efficiency gain in current markets; and research and information that addresses production problems or opportunities. The North Dakota Corn Council prefers to fund one-year projects, with a dedication to see the project through if possible, but will consider funding multi-year projects. However, funds will be dispersed for only one fiscal year, with projects reviewed for subsequent funding on an annual basis. A preliminary proposal is required for both continuation and new projects. The preliminary proposal should be no more than two pages single side, plus a cover page and budget. Prior to the research summit presentation of proposals, full proposals will be internally reviewed and ranked based on guidelines listed in the instructions below. With the results of this review, not all full proposals may be asked to present in person at the research summit. Proposals selected for further consideration will receive a request for a presentation by the researchers to be made to the North Dakota Corn Council Research Summit on December 4, 2018. Education – Seminars, grower focus meetings, research dissemination, etc. Research – Development of economic studies, projects that don’t qualify as major research grants. Proof of Concepts – Taking research to the field or lab for further development.